Save on Turkey at Smokey Robinson Foods. Top brands include Sara Lee, & Foster Farms. Hurry! Limited time offers. Offers valid only while supplies last. 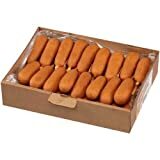 State Fair All Meat Jumbo Corn Dog, 4 Ounce - 48 per case. 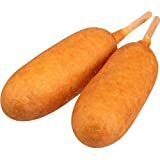 State Fair Turkey Corn Dog, 4 Ounce - 48 per case. 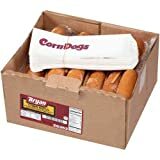 State Fair All Meat Jumbo Corn Dog, 4 Ounce - 40 per case. 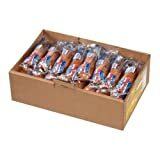 State Fair Miniature All Meat Corn Dog, 0.72 Ounce - 240 per case. 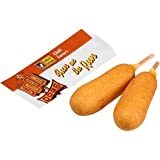 State Fair Miniature Turkey Corn Dog, 10.75 Pound - 240 per case. 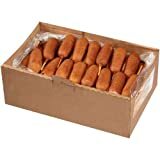 Foster Farms Chicken Corn Dog, 4 Ounce - 72 per case. 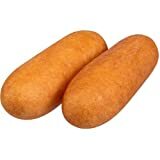 Bryan 2 Meat Corn Dog, 2.67 Ounce - 1 each. 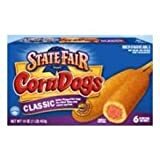 State Fair Classic Turkey Corn Dog, 2.67 Ounce - 36 per case. 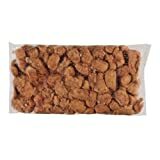 Foster Farms Chili Lovers Chicken Corn Dog, 4 Ounce - 36 per case. 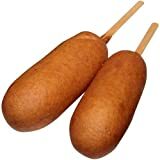 State Fair Whole Grain Turkey Corn Dog, 4 Ounce -- 72 per case. 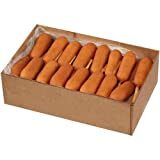 State Fair Classic Corn Dog, 30 corn dogs per carton -- 6 cartons per case. 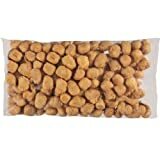 Foster Farms Whole Grain Chicken Corn Dog, 4 Ounce -- 96 per case.